As a member of Magoosh’s student help team, Tyler shepherds students through the gauntlet of test prep. He holds a BS in Music from USC and discovered a passion for education while earning a master’s in Electronic Media at SFSU. When he’s not defining esoteric words or explaining combinatorics, he likes to make music and play soccer. 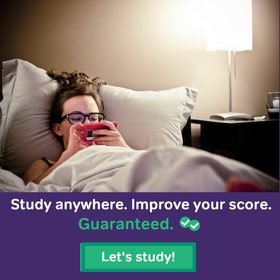 In this post we’ll be discussing everything you need to know to take the GRE in Nigeria, including information on testing centers, registration, and fees. 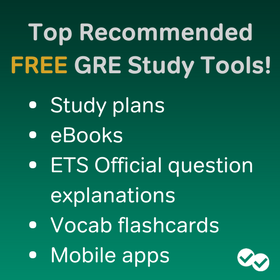 The Magoosh team loves being able to answer your questions about all things related to the GRE. 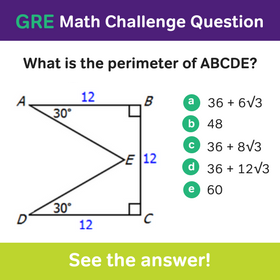 Check out our GRE FAQ post for answers and study resources!